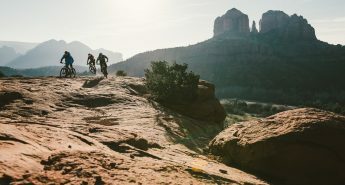 Description: This is a fantastic cross country ride featuring three interesting climbs and a few incredible descents, including Canyon of Fools — a flowing trail through a narrow wash and one of the coolest trails in Sedona. 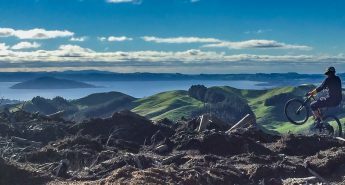 We have added a climb and descent in the middle of the ride up Garnet Hill (Anaconda) and down Snake, however, this can easily be skipped if you are in the mood for a shorter ride. The Mescal trail which skirts the edge of a spectacular rock feature is a must do in Sedona and this route has you riding the whole trail and from two different directions so you really appreciate the scenery. We have also routed this ride so that you ride the Canyon of Fools trail twice, which you will be happy about. If you are riding in the early morning you might be lucky and see wildlife including packs of Javelinas (wild pigs). 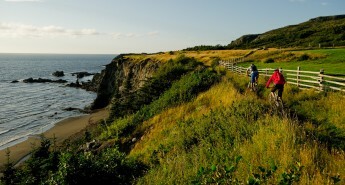 We had a hard time getting Trailforks to route you back to the car on the paved road…. once you finish Canyon of Fools for the second time, simply hang a left on the paved road and spin back up to your starting point.